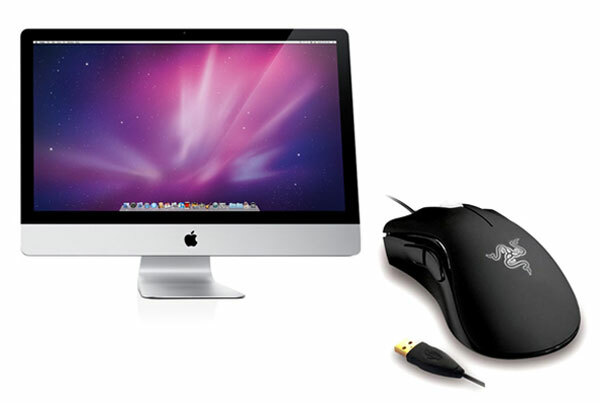 With the recent announcement of the Steam Gaming platform for Apple Macs, Mac gaming is about to get a lot more exciting. Now gaming peripherals maker Razer has an announced that it will be offering full support for Macs on its existing and upcoming gaming accessories. Razer will be adding Mac support to all its new gaming peripherals as well as offering drivers for existing Razer products. This is great new for Mac gamers, although some of the Razer peripherals did offer basic Mac support before, having full support for Macs is going to make gaming a lot more fun on the Mac.